At SPACE, we were excited to launch our new strain: Hybrid Optima. This new product is specifically designed for the heavy medium market and named for its optimal results in increased breast meat yield and impressive daily gain. The first technical results have shown improvements in FCR, body weight with wet litter, and good temperament. 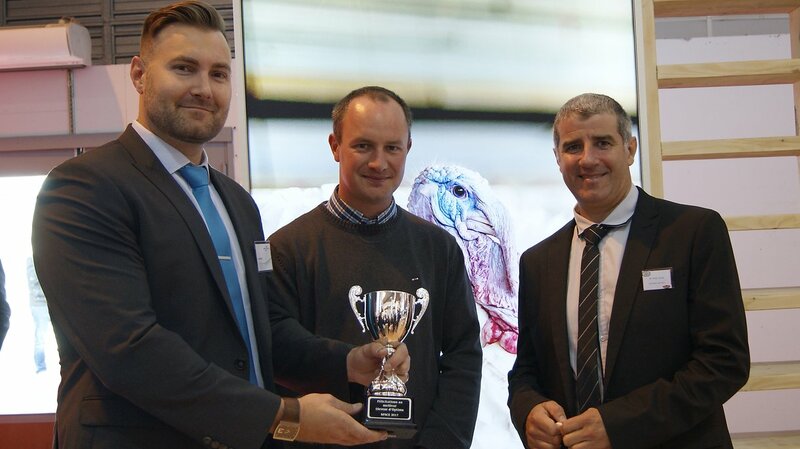 To celebrate, we awarded grower Thomas Gagneron and his technician, Sylvain Pinel for achieving the best Optima flock results. Gagneron and Pinel stated that the key to success was a good combination of ventilation, temperature, water quality, and litter management. Along with the award, Gagneron received a technical tool kit complete with thermometer, CO2 meter, and luxmeter in order to continuously improve his results. 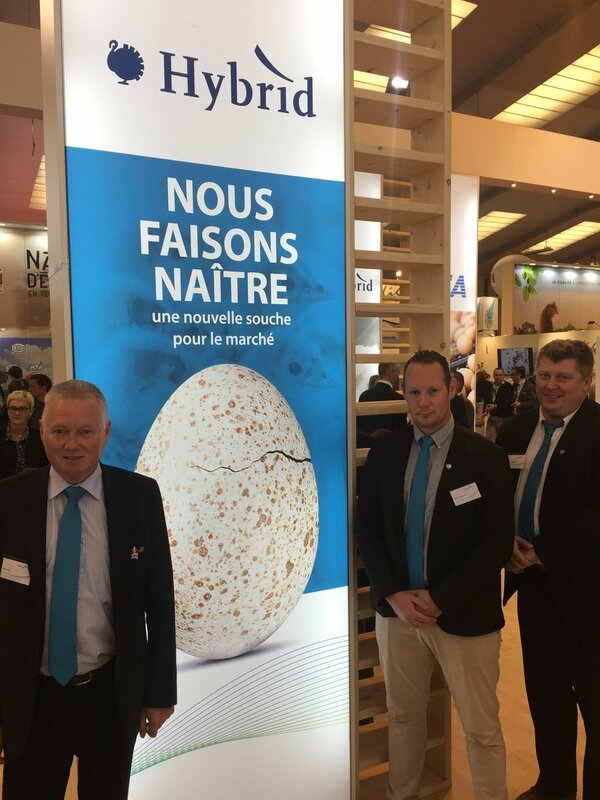 Not only did we celebrate the launching of the Hybrid Optima, but Hendrix Genetics exhibited a number of new product solutions to meet the changing demands of the French market in poultry and swine.